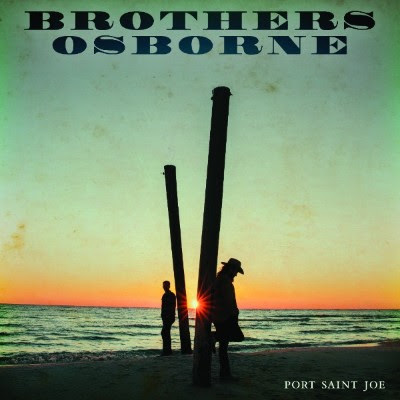 “Shoot Me Straight” is the brand new single from Brothers Osborne. The song will be available to stream and download everywhere on January 5, 2018. Brothers Osborne have announced the details of their second studio album, the follow-up to their Pawn Shop debut, now certified gold in the US. Titled Port Saint Joe and featuring 10 new tracks including lead single ‘Shoot Me Straight’, this release from the Nashville-based duo was recorded away from the sometimes sterile environs of the studio, in a Florida beach house in the town of Port Saint Joe – a beach house stacked with cool equipment and the desire to craft music built on energy and vibe. As Bluesdoodles said the announcement of Brothers Osborne New Album Plus UK Tour 2018 Definitely Brighter with music that makes you smile!